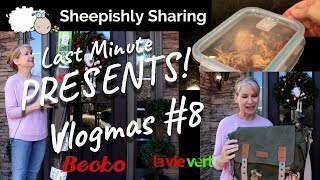 Vlogmas #5 | Sugar Free Hot Cocoa?? 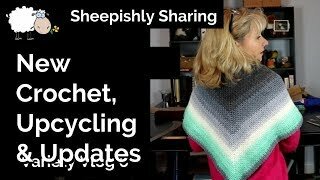 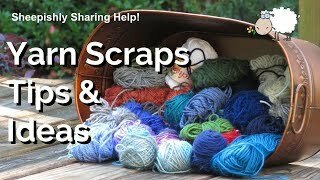 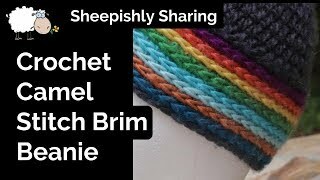 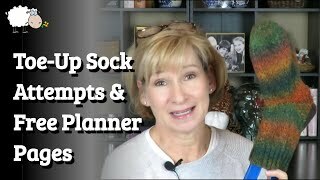 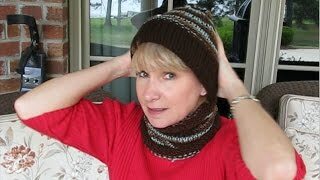 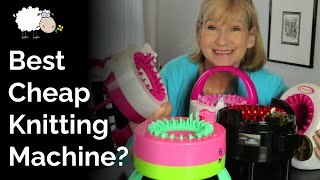 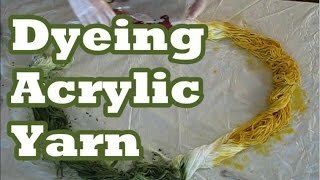 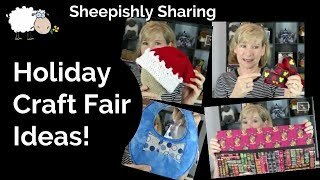 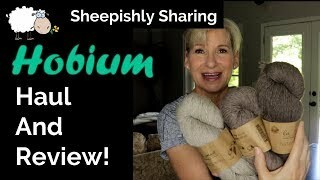 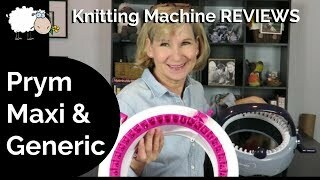 Brilliant Viewer Tips for Knit and Crochet! 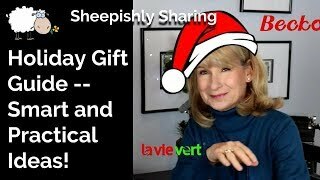 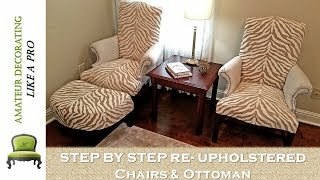 Holiday Gift Ideas | Smart & Practical | Limited Time Discounts! 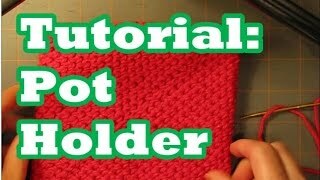 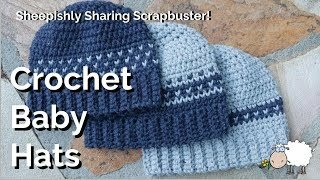 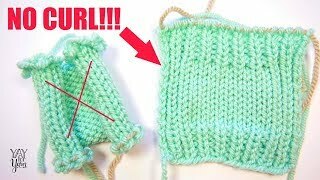 Tutorial: Pot Holder- Double Thick "Folds In On Itself"
Camel Stitch Beanie Tutorial | Scrapbuster | Crochet!